Now it’s even easier to stay updated! 1st Thursday of every month at Living Lord Lutheran Church (11107 Palmbrush Trail, Lakewood Ranch 34202). Dinner and childcare with Yoga for the Special Child session provided at no cost to BUDS families. 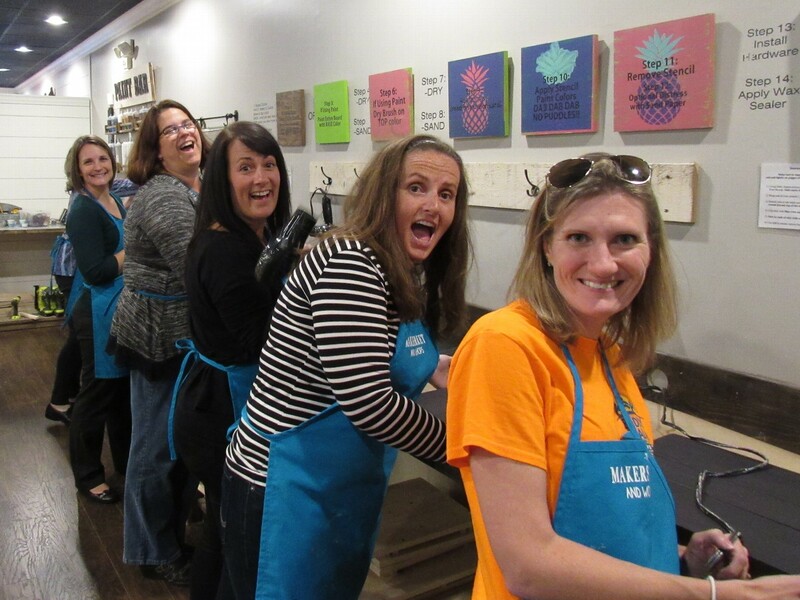 Keep checking back for updates on upcoming Moms' Night Out events! 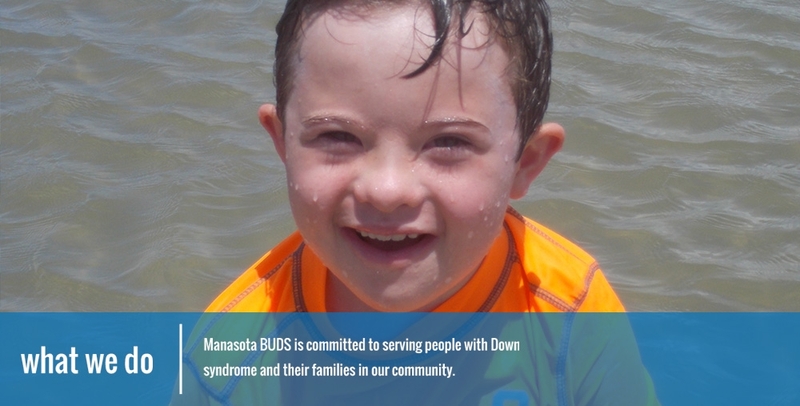 Manasota BUDS is sponsoring Martial Arts classes for individuals with Down syndrome (age 6 years-old and up). The classes will be held at Bostocks Martial Arts in Bradenton on Fridays from 6:00 - 6:45 p.m.
Connect with other families, learn more about current support systems and get involved! 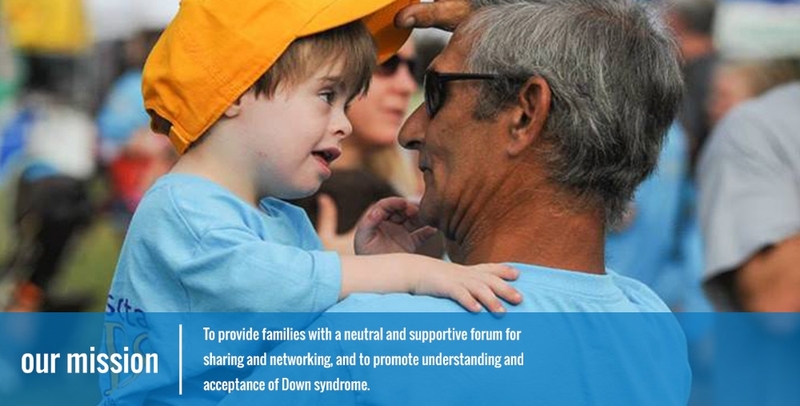 We offer guest speakers and time to network with other families. 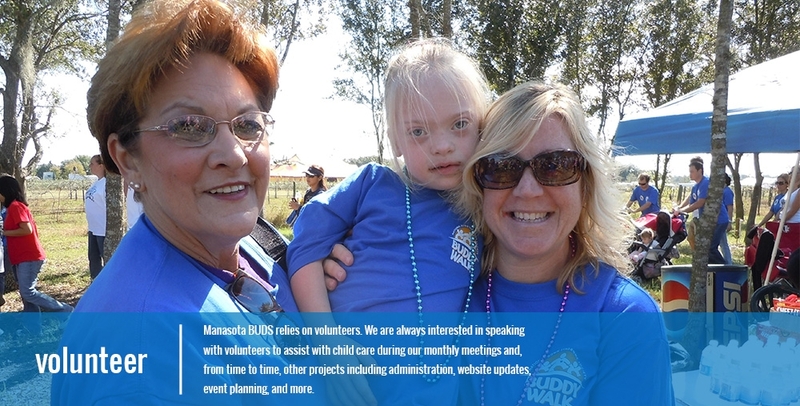 We also invite you to join in our Buddy Walk to socialize, connect and raise awareness about the BUDS mission. Meetings are held the 1st Thursday of every month at 6:00 p.m. at Living Lord Lutheran Church, 11107 Palmbrush Trail, Lakewood Ranch, FL 34202. Food and drinks provided. Kits include books and inspirational essays, local contact names and phone numbers, and information about Manasota BUDS, NDSS, and NDSC. All materials are compiled and approved by Manasota BUDS parents, with families in mind.